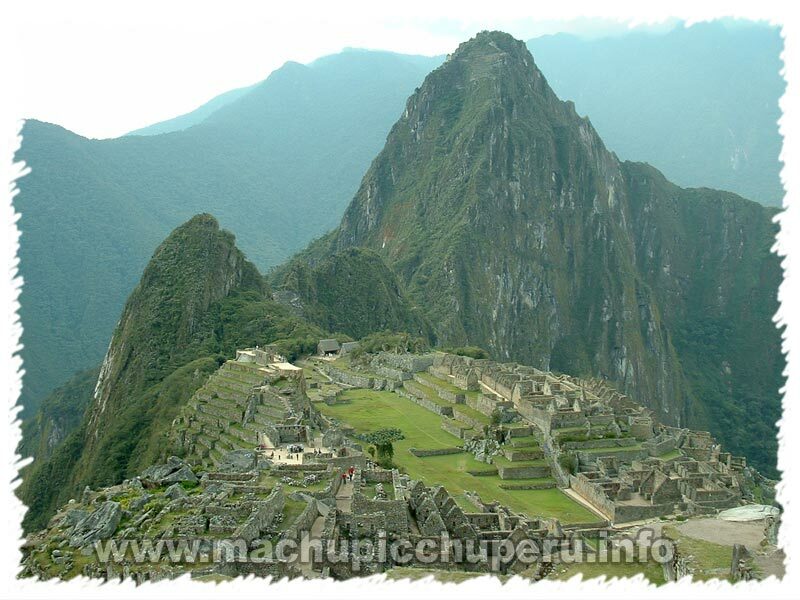 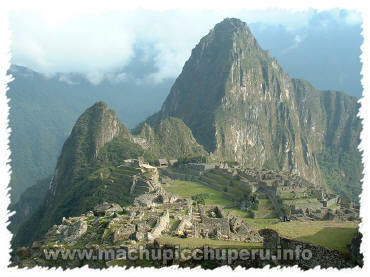 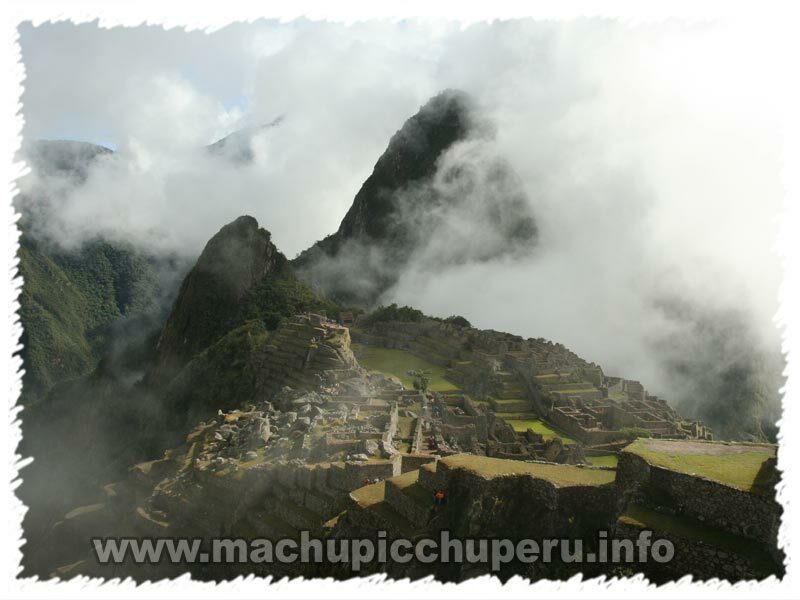 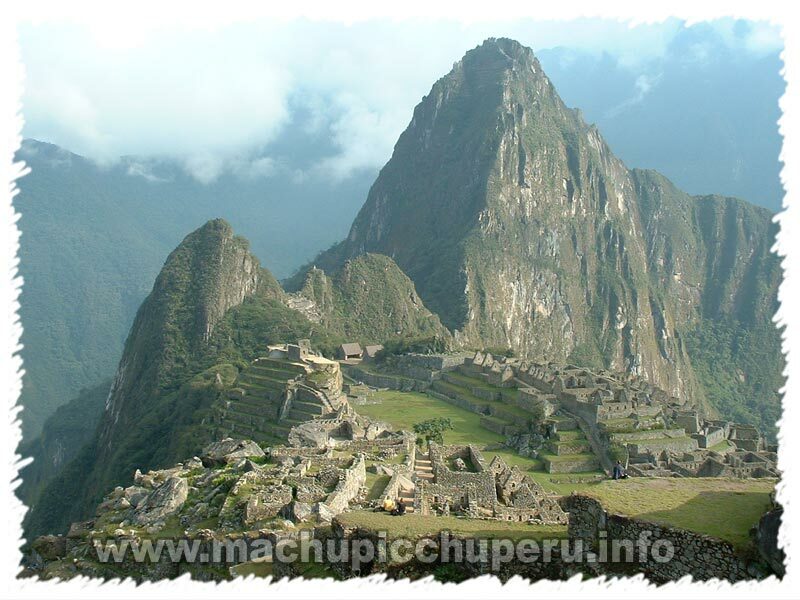 Machu Picchu is divided into two key districts by a large grassy square. 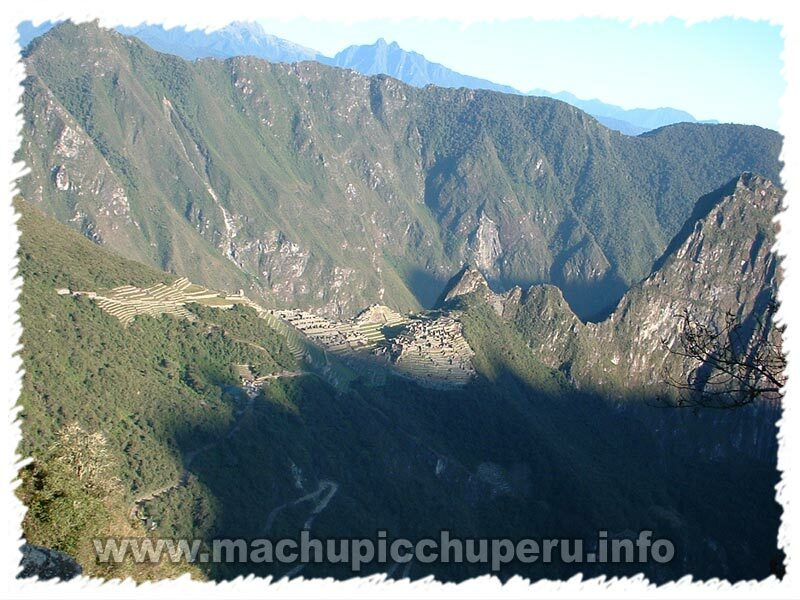 On the left are the Royal and Sacred areas where the Inca ruler and his court resided; on the right is the Secular area where the workers lived. 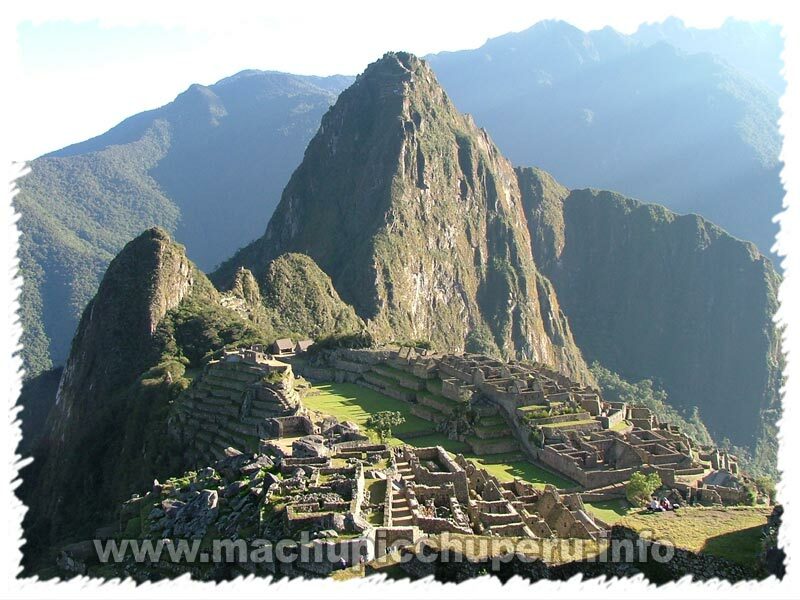 The city�s temples and stairways spread out across a ridge that drops several hundred metres to the Willcamayu or Urubamba, the sacred river of the Incas.